Putting all the resources and data together thanks to a dynamic physio logical model, with hundreds of built-in health conditions, lab tests, imagings, ECGs, scores, interventions and treatments, alongside outstanding performance debriefing tools. Learning will become significantly more powerful. While providing educators with an extensive library of pre-configured clinical scenarios with updated guidelines, it also offers a user-friendly authoring tool to build customized scenarios, thereby helping to expand students’ knowledge and enrich their experience. In order to improve learners’ performance by helping them understand it, detailed analysis for an individual or an entire class is provided via a visual dashboard, complete with action metrics and an intuitive interface that makes setting up and running OSCEs easy. Contents available in English, French, German, Italian, Turkish, Japanese, Portuguese, Russian, Spanish and Chinese. Accessible on computer or tablet, at home, at work or at school, Body Interact makes use of the latest technologies to extend learning outside school, meeting learners’ needs and interests. 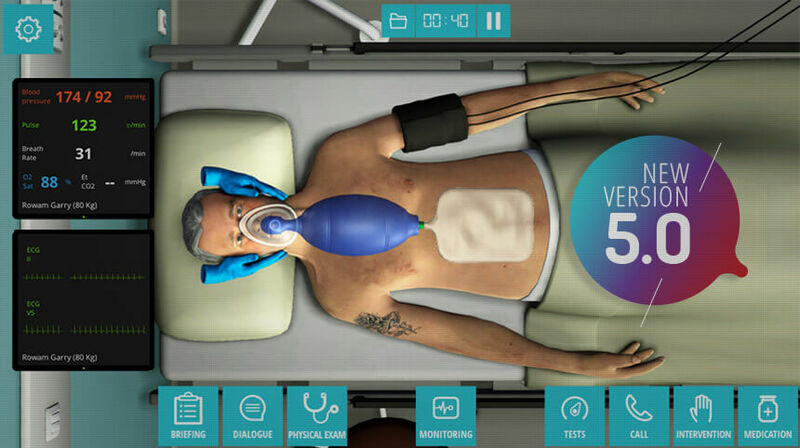 Body Interact’s validated scenarios challenge the trainee’s clinical and critical thinking skills, providing the best possible preparation for providing care without any risk to real patients. Our expert reviewed scenarios rely on clinical evidence and well-established guidelines. They are designed and regularly updated to address basic, intermediate and advanced clinical skills goals in the Medicine, Nursing and Emergency curricula. 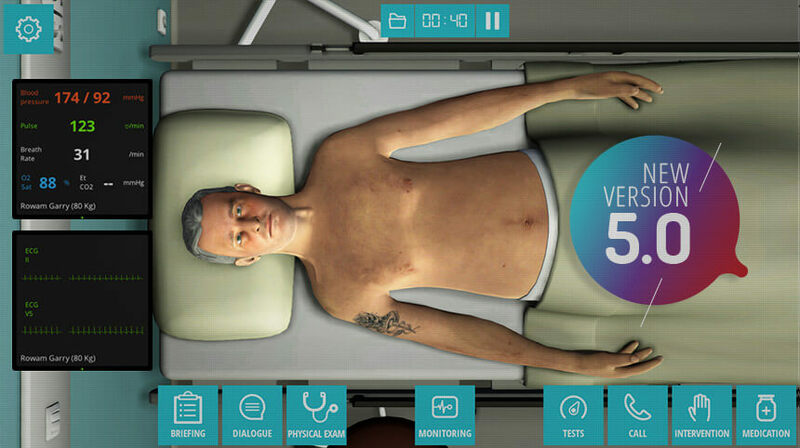 Body Interact works with and obtains validation from leading medical educators and global institutions such as the American College of Cardiology, the American Heart Association, American Stroke Association and the European Society of Cardiology.